Soulja Boy is currently in training to fight Chris Brown. 13. 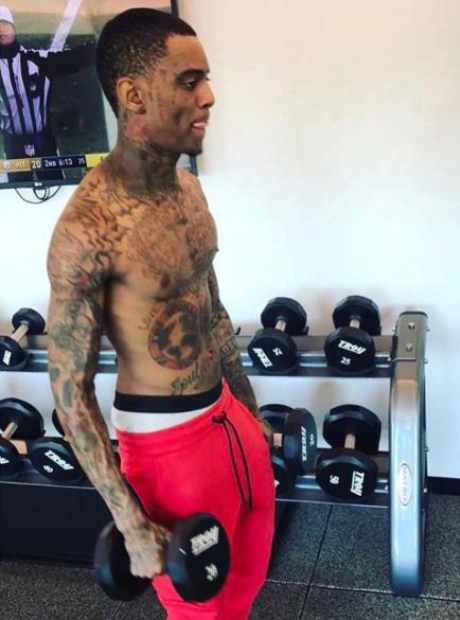 Soulja Boy is currently in training to fight Chris Brown.